When I first started this blog, I was full of self-doubt. After all, the Diabetic Online Community (DOC) already has a tremendous assortment of well written web-sites. In a way, adding a new one seemed a bit like contributing self-serving noise to the ever growing DOC..
Who would even find us at Naturally Sweet Sisters? 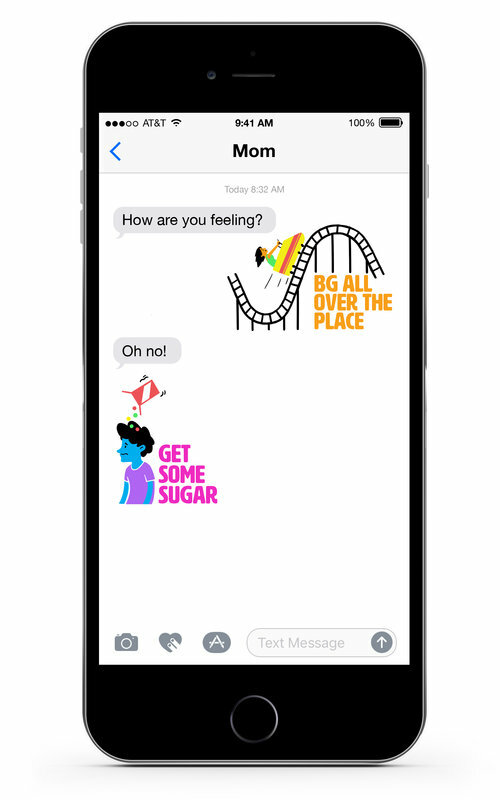 Then I received an email thanking me for putting a voice (and a smile) to her daily ins and outs of raising a family WITH type 1 diabetes. So I thought about it a little. Well, a lot. And I realized that what we are sharing is actually different. It was easier to figure it out by realizing what we are NOT. We are NOT sterile medical information. We are NOT everything is fine. We are NOT giving in. We are NOT just getting by. Living a life that just happens to include type 1 diabetes. 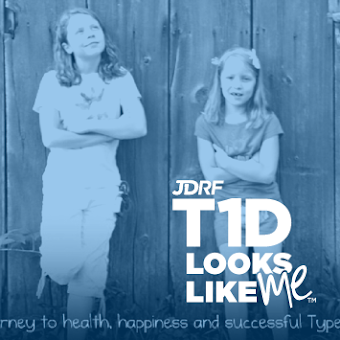 And I find it very interesting that JDRF is re-defining themselves and including living in what they do. NEW YORK, NY, November 2, 2011 -- JDRF and The Leona M. and Harry B. Helmsley Charitable Trust, two of the largest non-government funders of type 1 diabetes (T1D) programs, announced today that they have formalized a collaboration that will foster a new level of cooperation between the organizations. The goal of the collaboration is to accelerate the pace of research and development to deliver better treatments, devices, and diagnostics for improving the lives of people with T1D. The first two co-funded grants as part of the collaboration were also announced today. So how does that leave us? We are going to continue living. Waiting for a cure is not an option. As precious time evolves, my children are going to continue to grow and blossom. We need to live in the now of the moment. Their skills and ability are changing every single moment of the day. I understand "growing in your sleep". It does happen. Which is not to say that we don't want a cure. Because we do. We really do. In the meantime, we must LIVE. Yes, we are a family who put kids first, diabetes second. Yes, we are a collections of stories of rambling our way through the world. Yes, we are going to make mistakes. Yes, we are going to have success. Yes, we are unapologetic in finding humor in the darkest of moments. Yes, we are eternally optimistic. Yes, we are eternally realistic too. Yes, we are going to have fear and worry and guilt and anger. But we are also going to have joy, laughter, excitement and encouragement. 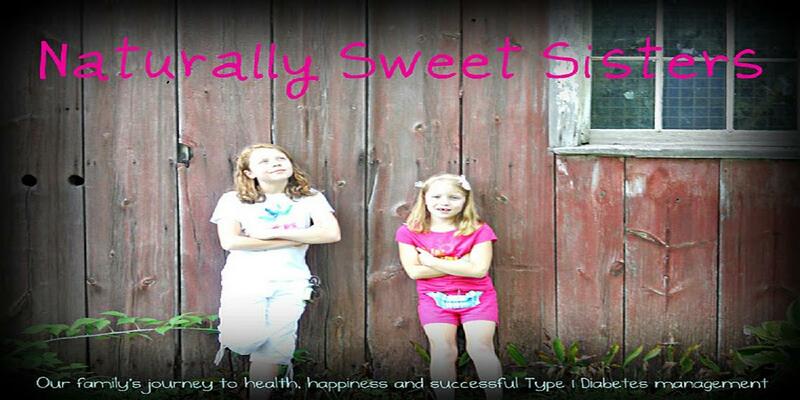 We are LIVING with type 1 diabetes. And most important, at the end of the day, we recognize that this life is a journey. Our best efforts are not defined by any one moment or thing. Our family is not defeated. We are strengthened. We are so thankful you joined us. Thank you Jennifer! That is really nice to hear. It really is a very real life over at Naturally Sweet Sisters. Every day is certainly a new adventure! Thanks for joining us!